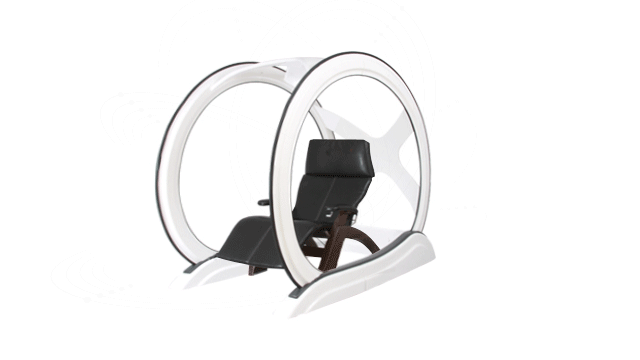 Magnesphere™ relaxation sessions are 30 to 60 minutes long. They do not require anesthesia or sedation, so patients can remain awake, but they may be so relaxed they end up napping during the session. Three to six initial sessions are suggested in the first two weeks and follow up schedules are developed based upon the patient's response. Relaxation is important in that it can positively impact the symptoms of the chronic stress and anxiety that is part of our modern lives. This may lead to improvement in many areas of health and wellness, such as tension, stiffness, pain, sleep, digestion, and energy levels. Please consult with your healthcare provider to determine whether our Relaxation Device may be appropriate for you.